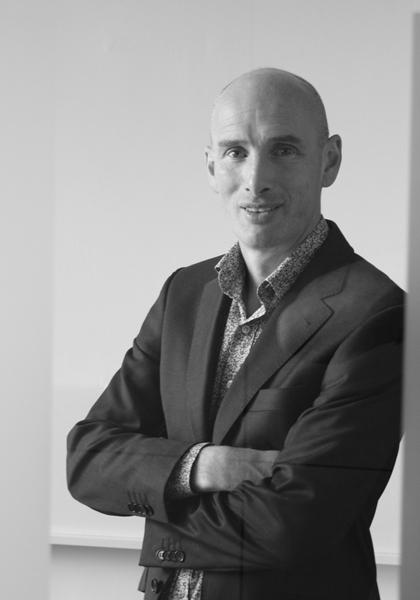 Colm worked in Doherty Advertising as a designer and copywriter for 3 years before founding CMB Design Group in 1993. Since then he has art directed and produced all manner of creative projects including corporate identities, brochures, packaging, radio, press advertising for a wide variety of clients. These include Brennans Breads, Permanent TSB, Royal & Sun Alliance, Cuisine de France, Social Welfare, Coca Cola, Johnston Mooney & O'Brien, Funtasia, Remington, Hilti, Henkel and many more.